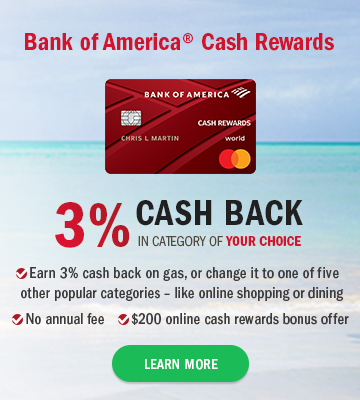 A peak inside the development of the Bank of America Cash Rewards Credit Card. Our editor test drives a new rewards credit card that lets you choose how you earn rewards. Cruising is an affordable way to travel, but you could save even more if you pack the right gear. 25,000 Travel point bonus offer plus earn 1.5x points!